Is this the Tak microfocusser that you are discussing ? If so why does mine operate flawlessly and why do I not experience any issue at all ? Is it possible that you maybe doing something wrong when fitting them? .. mine came fitted with the original in the box as a spare. It's the MEF-3 microfocuser I am talking about. I don't think there are many ways of installing it, and as I said it does the job. What I am talking is the initial part of the rotation, which causes a minor bending of the aluminium plate. This initial bending can be felt as a lack of grip. To be honest, I should not be surprised of this, because the aluminium plate is rather thin and this material is known to bend. I would have thought this kind of issue would not have been overlooked from a design perspective..... for something so small the weight between steel and aluminium would not have mattered..... there must be a reason Tak made this choice. I do not experience any kind of delay or backlash it moves when I move it, in both directions are you using any kind of torque tool to tighten the screws? Folk do not always understand how important torque is and they seem to think I will tighten this so it doesn’t come away. I would have thought this kind of issue would not have been overlooked from a design perspective..... for something so smalll the weight between steel and aluminium would not have mattered..... there must be a reason Tak made this choice. 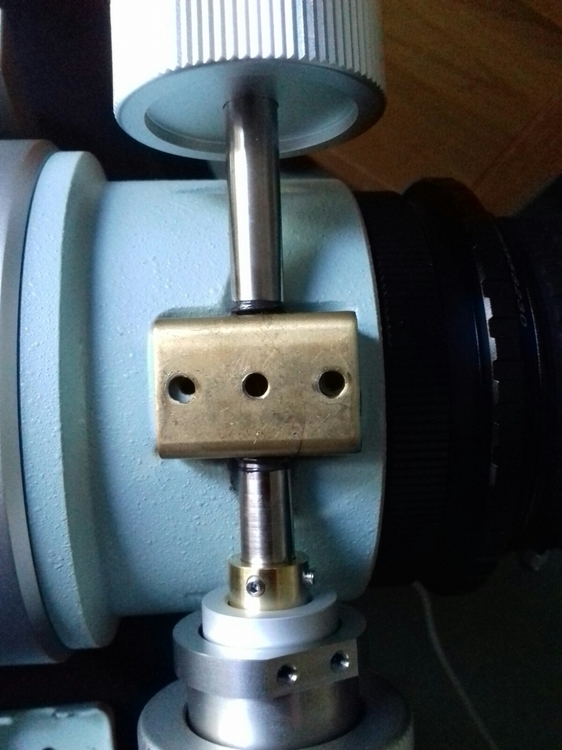 If you start rotating the microfocuser (the very initial part of the rotation) and put your finger on the aluminium plate, don't you feel anything? In my case, I do feel that on the aluminium plate that I am rotating the micro-focuser. It only lasts a fraction of the rotation of course, but I can definitely feel this. 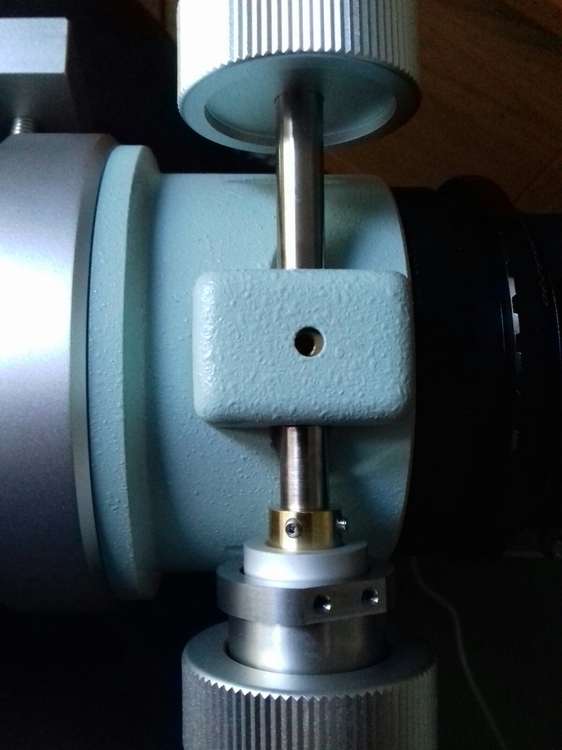 During this phase, the microfocuser does not work as you would expect because part of the force is directed towards the bending of the plate instead of the tube movement. Of course, one can live with that. I just believe that a steel plate should correct this behaviour. Mine's flawless too, and its touch sensitive and it shows no hint of flexure in the plate. Love it! Is the stiffness for the coarse focuser regulated inside the box holding the bar with the two knobs? If so, is it a screw? The primary focus wheel still turns when you adjust the micro, thus it must be affecting both. I think the micro is a torque type (a smaller wheel with some extra thought gone into it) I haven’t taken it apart so I don’t know exactly how it works. The primary focus wheel still turns when you adjust the micro, thus it must be affecting both. Correct. In addition, the coarse focuser also slightly bends the aluminium plate. In any case my question is whether the tension adjustment for the coarse focuser is within the "light green box" at the centre. If so, I could try to adjust the tension of the coarse focuser and possibly, get rid of the MEF-3 completely.. Correct. In fact, the coarse focuser also slightly bends the aluminium plate. I think I've read that some SGL members made this adjustment, but not fully sure. The following link might be of interest. It details how to adjust a micro focuser, specifically the GSO kind, but the principle is the same. Some nice pics show how these handy devices work. That link contains some terrific information. I saved it among my documents! Here's another link. This one is a Chinese forum discussing micro focusers with lots of detailed CAD(?) drawings of all the individual components. Obviously in their native Chinese, so use a translator, unless you're just perusing the pics. .. and as the young saying goes "if you never try you'll never know"
That's true, but it can also make things better. It should not be done in a reckless manner, but after some knowledge and expertise, I feel. Yes, under the green box there is a smaller brass box with two screws that adjust the tension of the pinion against the teeth on the focuser tube. Very tiny adjustments of these screws have quite a significant effect on the feel of the focuser. It’s an incredibly simple (you might even call it primitive...) mechanism, actually. The adjustment on mine became loose by itself during an observation night (a scary experience! ), that’s how I learned it - had no choice but open it up and figure out what’s going on. Be very careful to not overtighten it - you may even bend the pinion! (Guess how I know that Luckily, you can get a new Tak pinion e.g. from Ian King for about 40 GBP). I found this out just 1 hour ago. After adjusting it, the touch feeling is much better now. The Tak focuser reminds me of a Fiat 500 of the '70. It's cute, very simple, it works, but it's also a bit old fashion. Anyway, I'm glad that it works better now. Piero, I know what you mean when you talk about bending of the MEF3 aluminum plate. In fact, after my mishap that eventually led me to fine tune the focuser tension helped me to get rid of that spongy feeling of aluminum plate bending! Another thing that I noticed affected the bending was the tightness of the screw (the one with two tiny spanner wrench holes) holding the aluminum plate and the green box - if it's loose, you experience more bending and sponginess. Piero, I know what you mean when you talk about bending of the MEF3 aluminum plate. In fact, after my mishap﻿ that eventually led me to fine tune the focuser tension helped me to get rid of that spongy feeling of aluminum plate bending! Another thing that I noticed affected the bending was the tightness of the screw (the one with two tiny spanner wrench holes) holding the aluminum plate and the green box - if it's loose, you experience more bending and sponginess. Really great post, Aki! I agree with you about the points you listed to remove that spongy feeling. Looking forward to trying it under the stars now. It may be the cover that straddles the pinion bar is screwed down too tightly. If you remove the green cover you'll see a metal cover straddling the bar, which is held in position by two small Philips screws. If the screws are too tight it could cause resistance when turning the coarse focuser. The screws should be barely tight enough to hold the metal cover in position. Then replace the green cover and MEF plate. 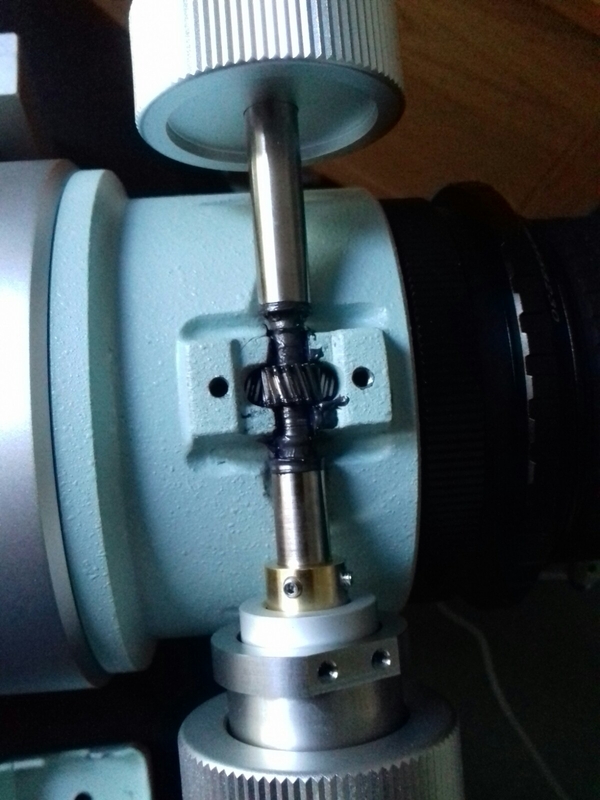 Another possible cause may by that the focuser is stiff because the tension grub screws, situated on the top of the cast focuser body are too tight. There may be glue filling the grub screw holes, but its soft enough to push an Allen key through to the grub screw. If you decide to free the focuser movement a little so that its buttery smooth, you'll need to be very careful to loosen both grub screws on the DF/DL focuser equally and only fractionally, otherwise you may introduce image shift. 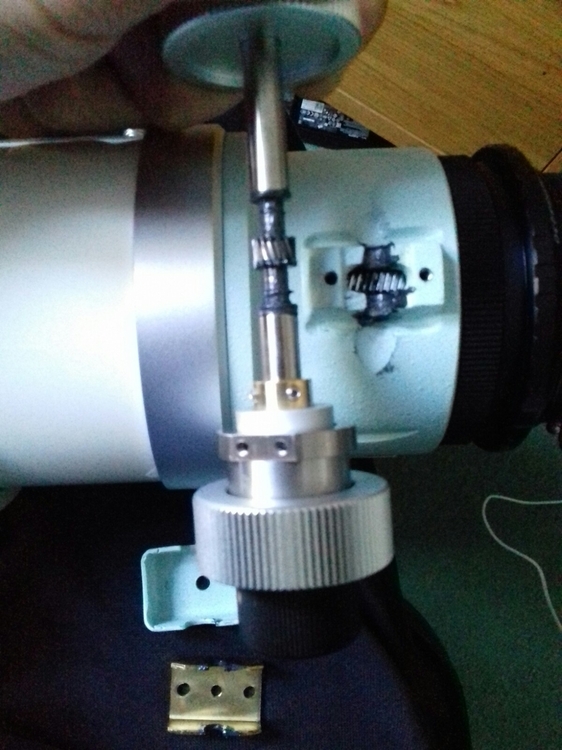 ( The DC focuser has three grub screws situated on top of the focuser body). 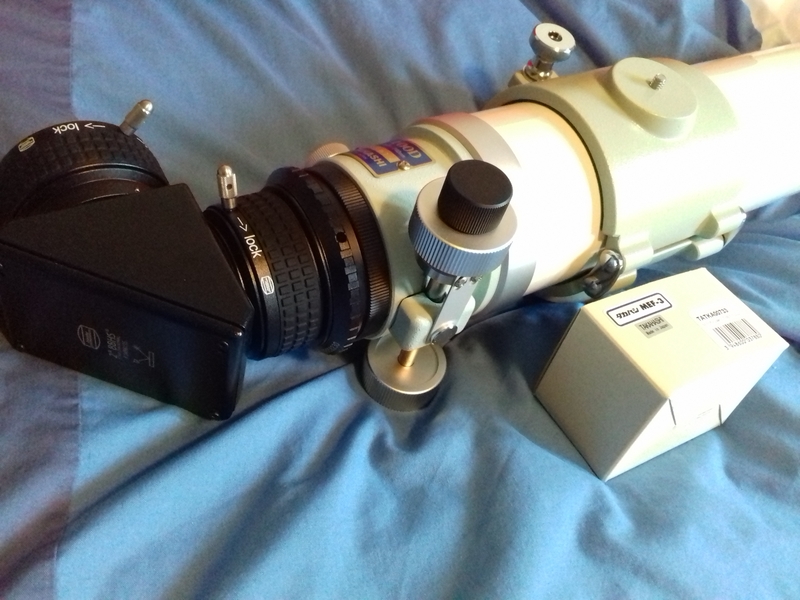 To add a comment, I'd suggest to regulate the screws holding the brass box with the telescope on the mount and pointing to the zenith using the heaviest eyepiece. 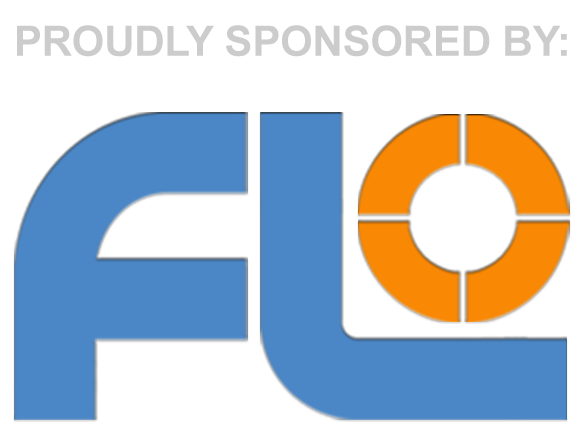 Doing so, it is possible to make the coarse focuser as smooth as possible but still within a level that does not cause image shift.